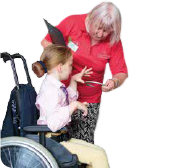 Most RDA groups are run by our fantastic volunteers. You may be calling someone’s home and you might need to leave a message or call again. 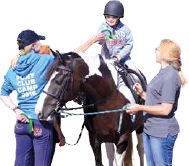 Any problems call our National Office team on 01926 492915 or email info@rda.org.uk.